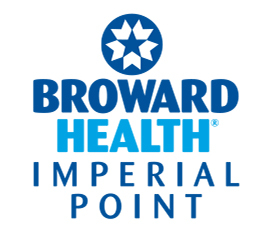 The Outpatient Services department at Broward Health Imperial Point is designed to provide high quality, efficient, and convenient service to our community. Outpatient services has brought together registration, diagnostic radiology, ultrasound, mammography, nuclear medicine, bone densitometry, EKG, laboratory and specimen collection, education, and pre-operative surgical interviews into one convenient location at Imperial Point. M-F 7AM – 6PM. Saturday 7AM - 3PM. Flat rates available for uninsured patients.